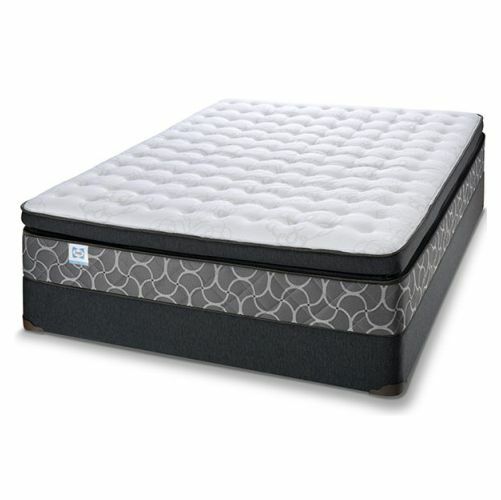 Sealy has optimized the formula of titanium alloy elements to provide unique feel characteristics in our mattresses. 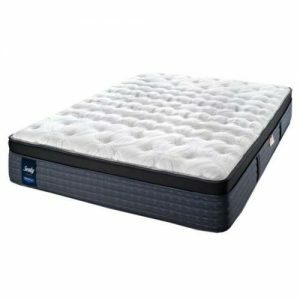 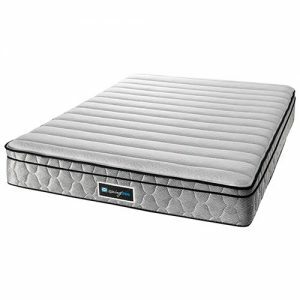 The Sealy Clearance Sale Kobe Euro Top Plush mattress in Toronto has coils that are twice tempered and provide 20% more support than competitive comparisons through the addition of Titanium Alloy. 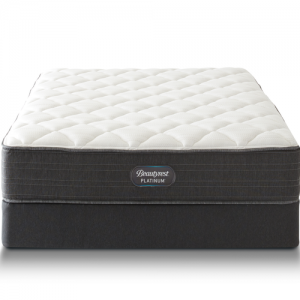 In fact, titanium represents the strongest material used to construct coils. 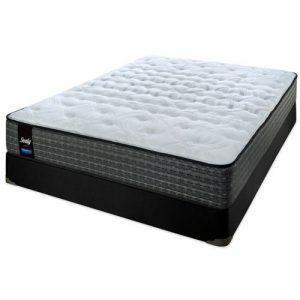 You will experience amazing soft feel mattress that will cradle to your body.